Hi everyone! I'm back at Melbourne now! We had lots of fun and delicious food when we were in Vancouver, Los Angeles and San Francisco. We were lucky that almost everyday in Canada and USA was sunny with clear blue sky for us. If you like to see what we eat and do in Vancouver, Los Angeles and San Francisco, I will be sharing pictures of delicious food in my instagram, zoebakeforhappykids. Although that I'm now back to blog, I won't be back for long... I will be busy with more unpacking and packing plus rushing through my work as I will be going to Singapore at the end of the month soon. Under the influence of a new friend, I started to regain my interest in vegan baking lately. After my initial attempt of baking peanut butter chocolate heaven vegan cupcakes, I have sort concluded that I can be a vegetarian but not a vegan because I can't bake without butter, milk and eggs. Please do not get me wrong... I like to be as animal-friendly as possible but just can't convince myself not to eat any dairy products and eggs. Or can I??? "I don't understand. How do bake with no butter and eggs?" "I usually use Nuttelex instead of butter. And I prefer to bake with egg-less recipes because they are mostly stir-and-bake." She said. Am I convinced? Well, kind of. My friend is right that Nuttelex is a healthier vegan substitution for butter. She is also right saying that the addition of eggs into cakes usually require electric mixer to beat and the eggs can sometimes toughen the overall cake texture. Nuttelex are dairy-free spreads that are made with plant seed oils. Being a healthier fat options, they are low in saturated fat and may work well in SOME baking recipes and can never be as good as butter for cookies baking. 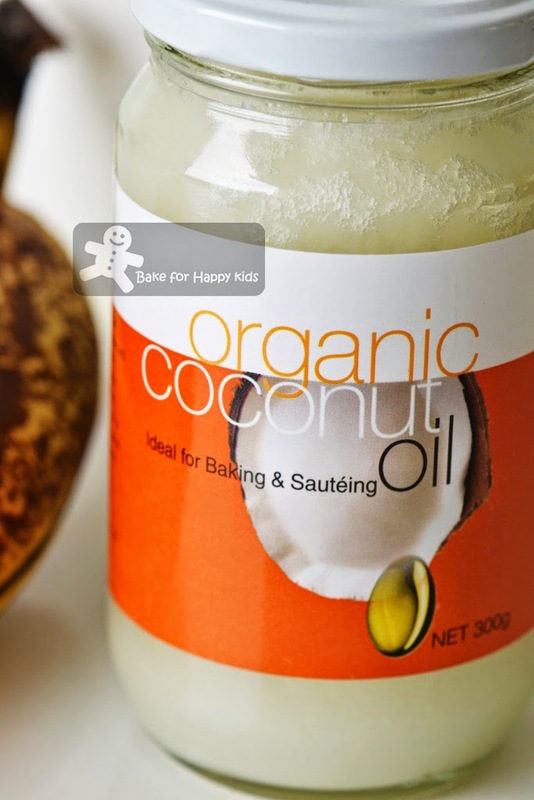 Sad to say that coconut oil with a high percentage of saturated oil is in fact the best vegan cookies baking option. Love it. These vegan banana coconut pecan cookies are so yummy! They are perfectly crisp, nutty and so naturally sweet! Hate it. These vegan cookies are made of coconut oil which is high in saturated fat. Love it. These cookies can stay fresh and crispy for days. Absolutely no worries if you are bringing them for picnics, party or travelling trips. Hate it. err... Only because they are high in saturated fat? Love it. There is no weird ingredients required to bake these cookies. 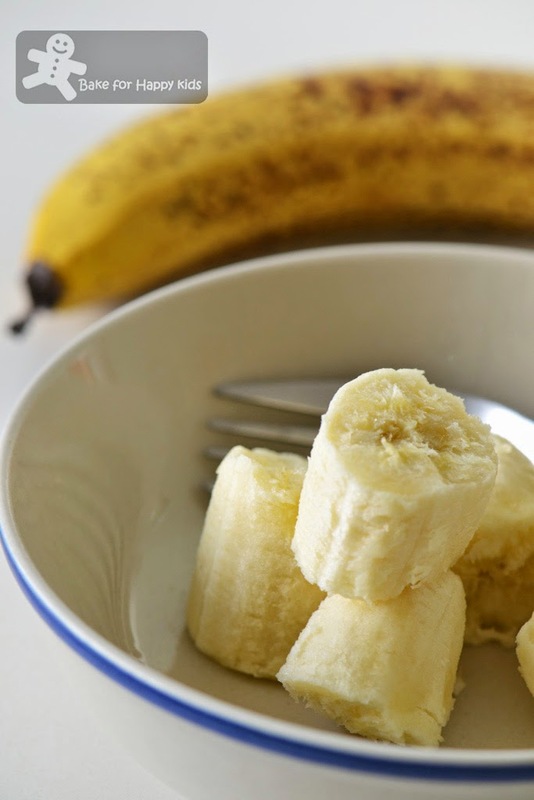 Banana is used to substitute the eggs and coconut oil is used to substitute the butter. Hate it. Geez... I can't list down another reason. Love it. 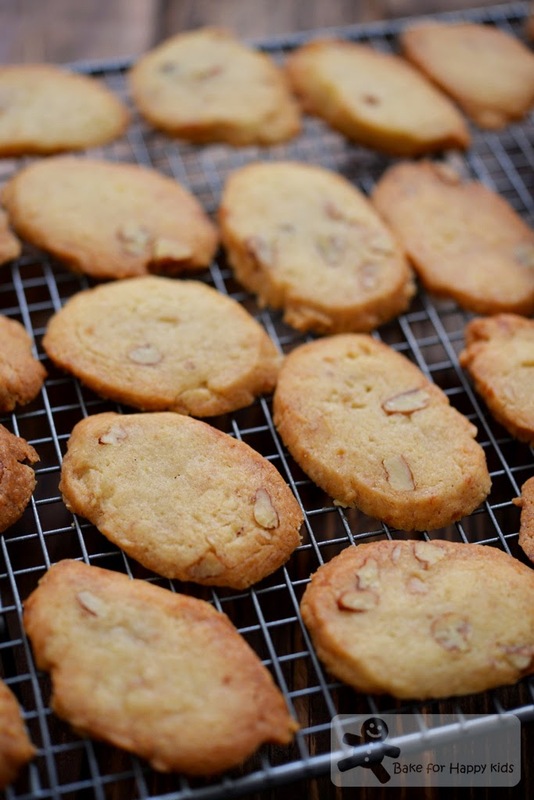 These cookies are super easy to bake as no electric mixer is required. Love it. These cookies are Animal Friendly!!! Clap! Clap! Clap! Well, can you think of a reason to love or hate these perfectly crisp, nutty, naturally sweet, easy to bake, animal friendly banana coconut pecan cookies? Can't think? Just eat. My son said that he simply loves these cookies. We hate them only because they are high in saturated fat but will love them fully if we enjoy these cookies moderately and occasionally. These cookies are made of coconut oil which contains 100% fat and 87% is saturated. Ewww!!! Making these cookies is easy! Just mix everything together and the ingredients will form a dough. 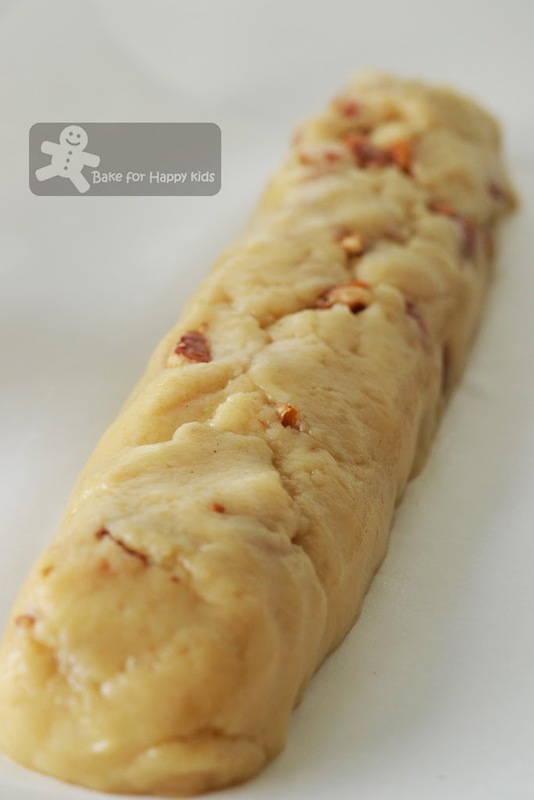 Place half of the dough onto a baking paper and shape it into a log. Freeze for 15 mins or until harden. Cut dough into slices and bake. The cooled cookies will become perfectly crisp and yummy! It is so crispy that it snaps whenever I bite or break it. 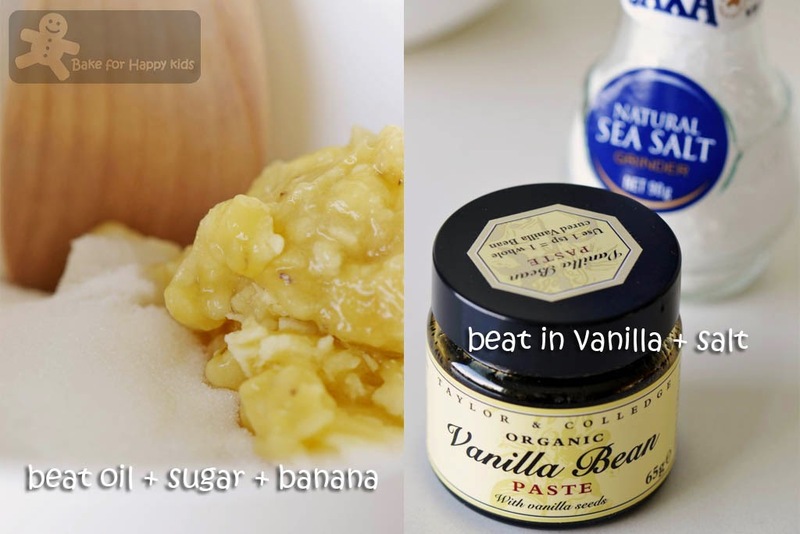 Using a wooden spoon, beat oil, sugar and banana in a large mixing bowl until combined. Stir in vanilla and salt until combined. 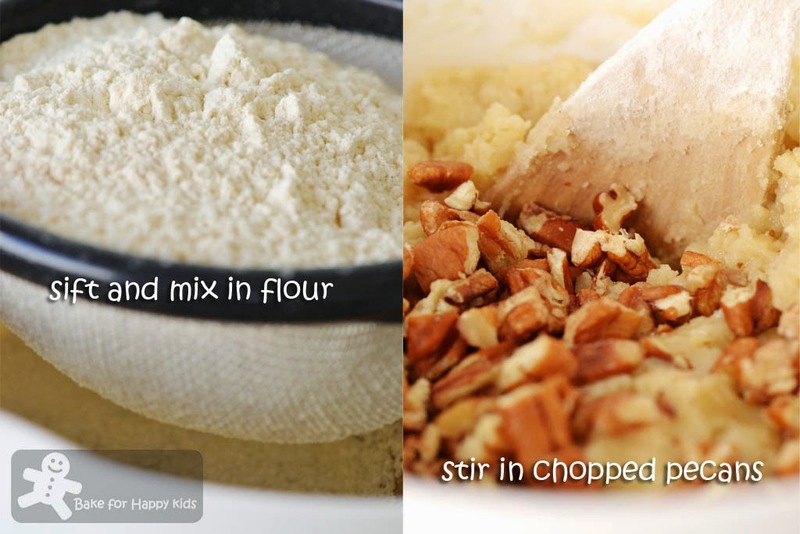 Fold in the flour, ground cinnamon and pecans until all are well incorporated. 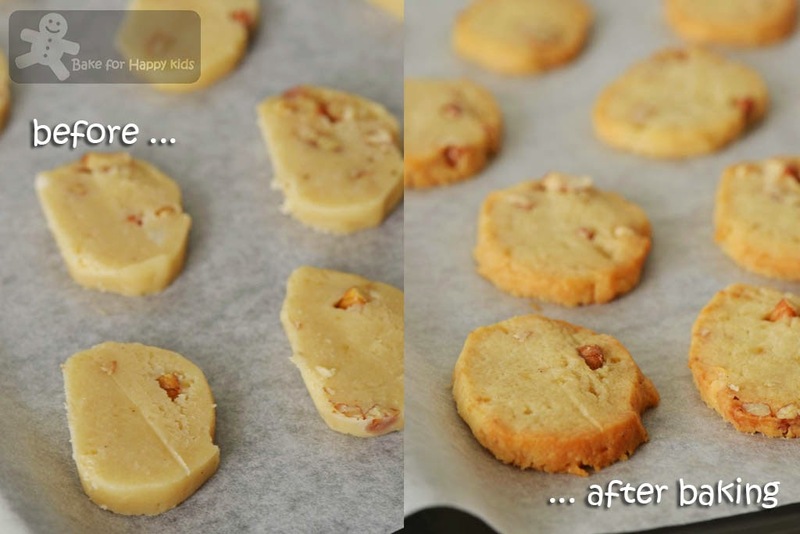 To shape dough into medium cookies, transfer half of the dough onto a piece of baking paper. Roll the paper with the dough in the middle of the paper and shape dough into a log. Repeat the same step with the remaining half of the dough. To shape dough into large cookies, transfer all the dough onto a piece of baking paper instead of half and shape dough into a log that is 5cm (2 inches) wide. Freeze dough for 15 mins or until just harden enough to slice. Preheat oven to 350°F/ 180°C or 160°C fan forced. Line baking trays with baking papers. Unroll paper. Using a knife, slice dough into 1-1.5 cm discs. Arrange the discs on the prepared tray with about 2 cm (1 inch) apart. Bake for 20 mins for the medium cookies and 22 mins for the large cookies or until light golden brown or firm enough to become crispy. 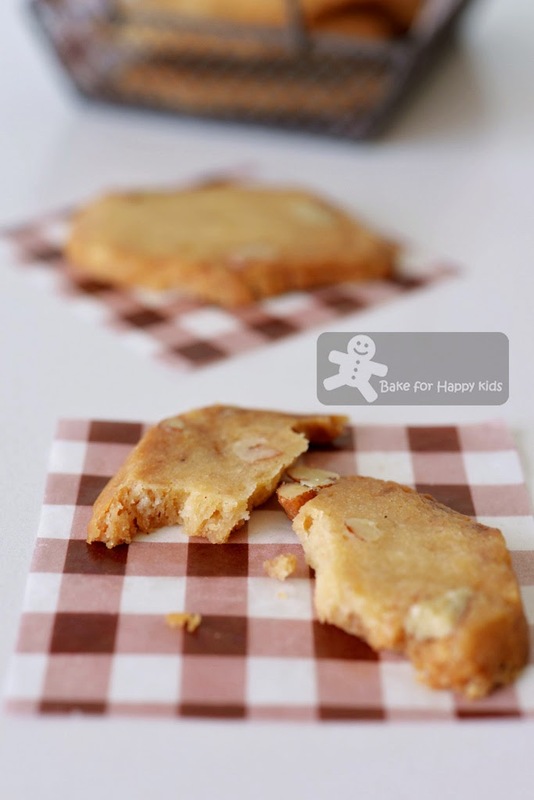 Geez..this cookies is packed with goodness, from ingredients till the end!! So Love wins! 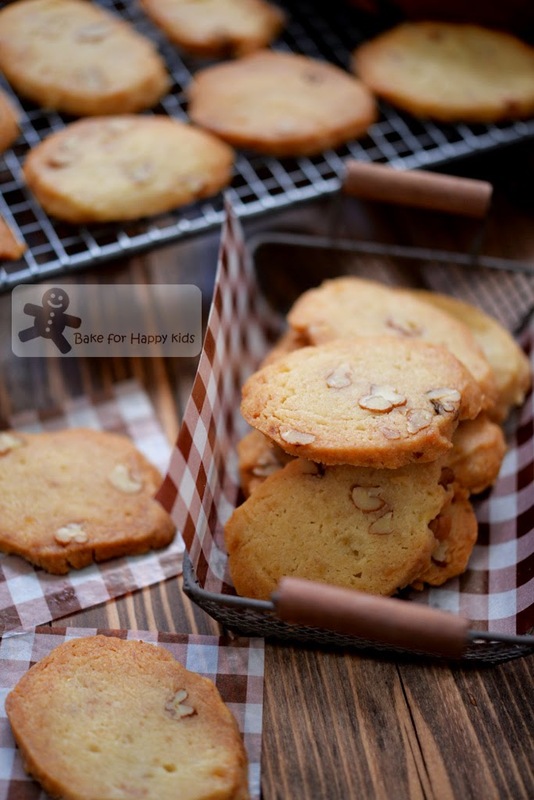 Let's munch away and enjoy these crispy cookies! I'm glad you had a good time away! Hi Zoe! Travelling again, eh? Do enjoy your trip. I read that coconut oil is good for us, so I shall say that these cookies are good for us too hah...hah... I particularly like the fact that it stays crispy for days. I bet these are super scrumptious. Just look crispy it looks ! Enjoy & have a great week ahead dear. "Hate it ? Love it ?" .. ha ha ... it's like "he loves me? ... he loves me not ?!" Oh ! I see you're travelling again .... have a pleasant trip back to Singapore ! Zoe, everyone is saying that coconut oil is good, I love using coconut oil in baking pandan cake leh :p. you are travelling again, so envy, I am flooded with all the works, how I wish I can travel for leisure again... the cookies looks good, can see is really crispy. Absolutely scrumptious Zoe!!! I love these types of crispy dense biscuits! I've invested the time to learn how to make basic cakes but haven't made other types of cookies than chocolate chip and sugar cookies! I would be just as in love as your son with these! the cookies look amazing..I am bookmarking it...shoudl try it soon..
Those cookies look great! You're really wonderful cook.